Seroma Set - surgtechs Webseite! 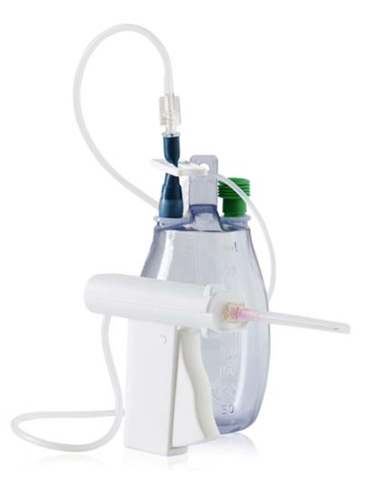 The Seroma Set is a dedicated single use system for the aspiring Seroma formation. Closed system - safer to work with for both nurses and patients. Keeping the risk of contamination low. Easier to use - hassle-free syringe filling, as well as an easy to use new and improved work method allowing the nurse to use one hand to handle the seroma needle area and the other to aspire using the Seroma set. Discover our newest additions to our product range!